Wir möchten einem außergewöhnlichen Talent ein großes Dankeschön sagen! Nora hat uns auf unserer Hochzeit begleitet und diesen besonderen Tag mit vielen Fotos eingefangen. Aber es sind nicht bloß Fotos, es sind wahre Kunstwerke! Nora hat alle wichtigen Momente mit viel Leidenschaft ins richtige Licht gerückt und in Szene gesetzt. Wenn wir nun die Bilder ansehen, so können wir abermals die selben Emotionen fühlen wie an unserem besonderen Tag. Wir können Nora nur weiterempfehlen und werden sie auch in Zukunft für unsere wichtigen Ereignisse berücksichtigen. Nora is a very talented photographer, she is a fabulous, professional artist with a fifth sense to capture magic moments! Her outstanding pictures tell us so well our story and will keep it alive forever! We are delighted to have found her, she is a very kind, warm and funny person and we felt like old friends with her. She was a special guest on our wedding day and everybody loved her. Shooting was very easy and smooth, she saw the love and captured it. We wish you a very long and great career, with lot of happy customers. Thank you Nora, from the bottom of our hearts for these lovely, unforgettable memories. Nora est une photographe extraordinaire, c’est une artiste géniale avec un cinquième sens pour capturer les moments magiques. Ses photos incroyables nous racontent tellement bien notre histoire et la gardera intacte pour toujours. Nous sommes ravis de l’avoir choisi, c’est une personne adorable, douce, nous avions l’impression d’être ses amis depuis des années. Elle faisait totalement partie du mariage et tous les invites l’ont adorée. Le shooting fut très agréable et particulièrement facile, elle a tout simplement vu et capturé notre amour. Nous te souhaitons une longue et magnifique carrière, avec d’innombrables clients enchantés. Merci infiniment Nora pour ces moments inoubliables. Warum solltest du Nora als Hochzeitsfotografin wählen? Die wichtigere Frage ist: gibt es einen Grund, Sie nicht auszuwählen? Vom ersten E-Mail bis zu unserem letzten Treffen, wo wir unsere wunderschönen Fotos auf DVD bekommen haben, war es die reinste Freude mit Nora zu arbeiten. Sie ist eine super professionelle Fotografin, eine herzliche Person und die beste Begleitung für deine Hochzeit. Es war sehr einfach mit ihr in Kontakt zu treten und nach unserem ersten Treffe waren wir mehr als sicher, dass Sie unseren großen Tag und unsere Party mit Bildern dokumentieren soll. Nora hatte sehr schöne Ideen was Plätze, Positionen und Accessoires betrifft. Am Hochzeitstag war sie pünktlich bei uns zu Hause und hat die allerschönste Dokumentation unserer Vorbereitungen gemacht. Wir haben uns nie „ausspioniert“ gefühlt sondern hatten immer das Gefühl von einer Freundin begleitet zu werden. Nora hat ein Händchen, mit Ihrer Kamera genau jene Klicks zu machen, die Emotionen, spezielle Details und interessante Perspektiven zeigen. Danke dafür, liebe Nora, dass du Teil unseres speziellen Tages bzw. unserer speziellen Tage warst und dafür, dass du uns Erinnerungen fürs Leben geschaffen hast. 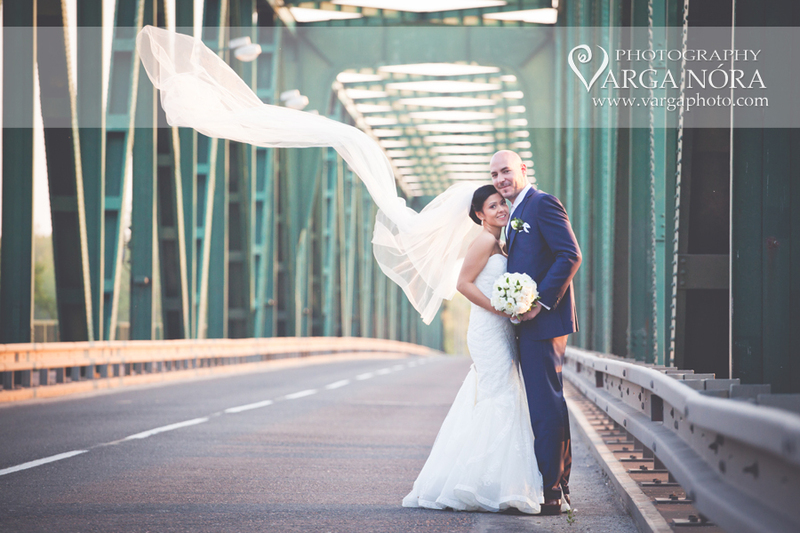 Why should you chose Nora as your wedding photographer? The more important question is: do you have a reason to not chose her? From the first e-mail to our last meeting when we got our beautiful pictures on DVD it was sheer pleasure working with Nora. 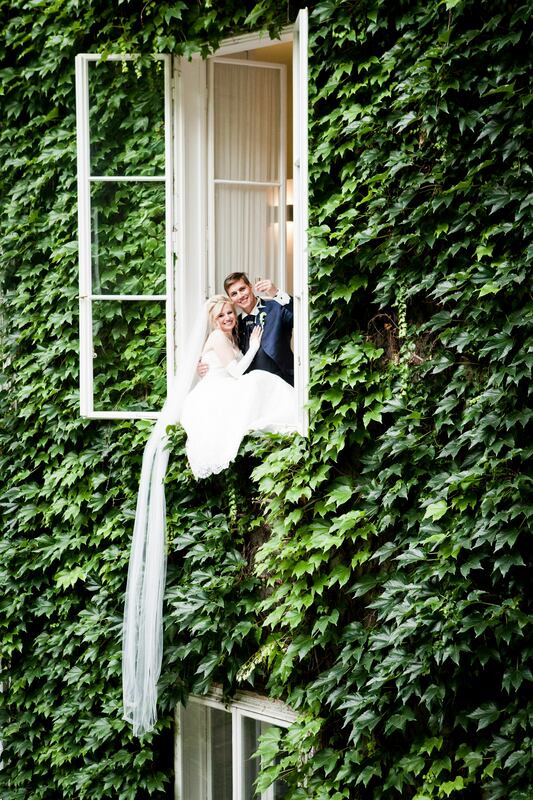 She is a super professional photographer, a very warm person and the best company for your wedding. It was very easy getting into touch and after our first meeting we were more then sure to take her to make a picture documentation of our big day and our party. Nora had very nice ideas on places, positions and accessories. On the wedding day she was at our home on time and made the best possible documentation of the preparations. We never felt „being spied on us“ but always had the feeling of being accompanied by a friend. Nora has a knack for making those clicks with her camera showing emotions, special details and interesting perspectives. Thank you, Nora, for being part of our special day(s) and providing memories for a lifetime. 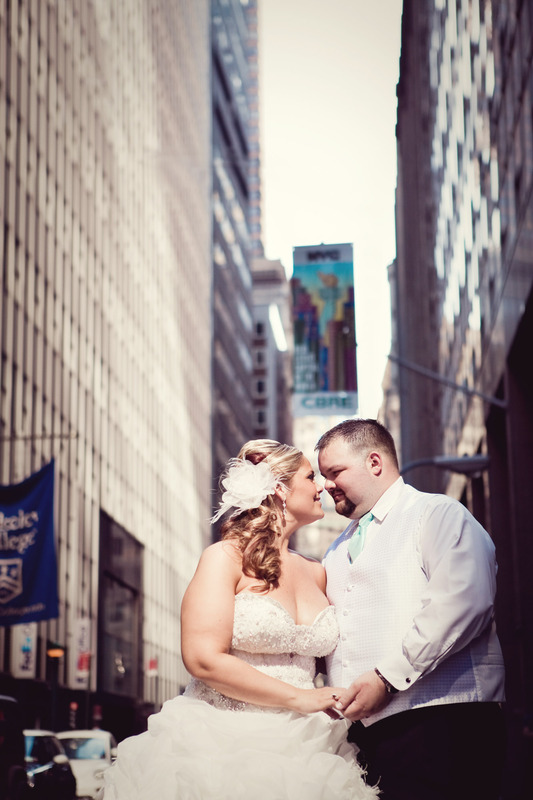 Thank you’ does not begin to express our gratitude and how we feel about our wedding photos and working with Nora. 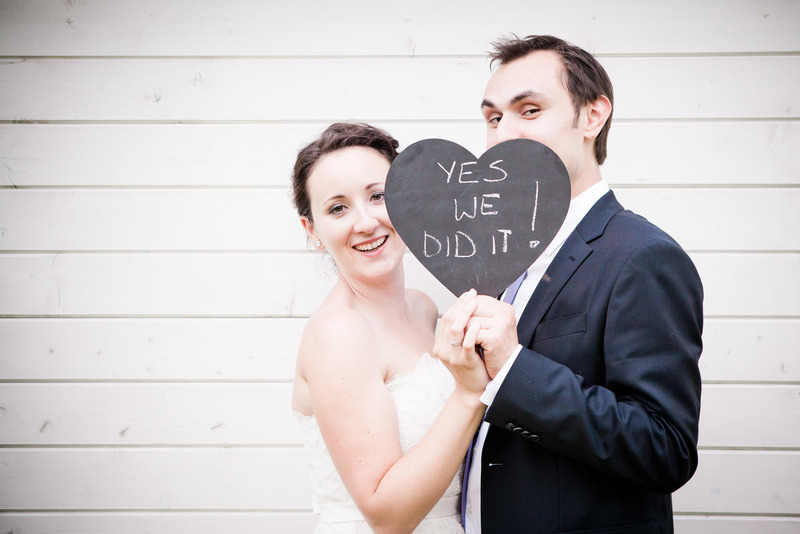 The first time we saw our wedding photos, we were thrilled and deeply touched by the amazing job Nora did on‚ our day’. 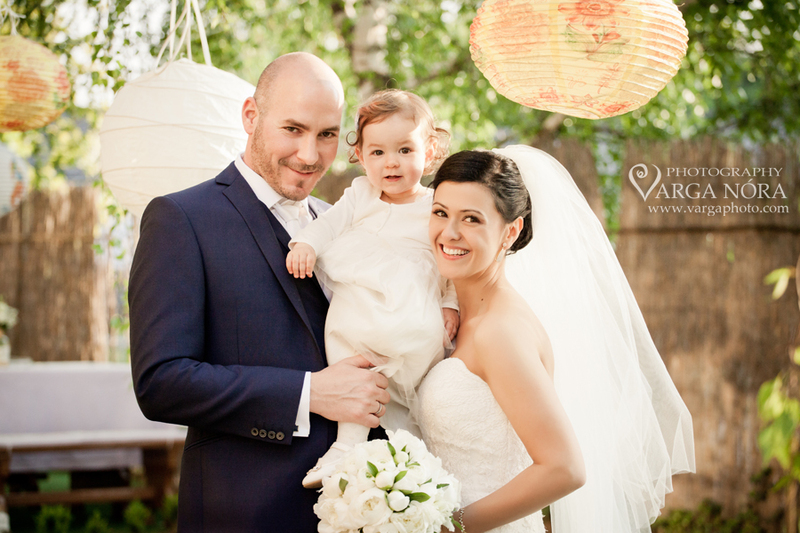 From the beginning Nora made our guests and us feel very special, so we could enjoy every moment of the wedding day. As a person and photographer Nora is truly exceptional – a warm, kind, creative person that made us feel comfortable through the whole experience. Nora has the gift to capture the feelings and love we have for each other in every single photo. We feel blessed to have had such an amazing photographer who helped us celebrate and capture the most amazing day of our life! I know Nora through a friend of the family, and after seeing her work, I knew no one else could give me the pictures I have always dreamed of from my wedding besides her. I asked her if she could fly out to NJ in order to take my pictures for my wedding which she happily replied yes! From the day that I asked her, she gave me 110% of her attention, already envisioning my wedding and where we would take all of the pictures. She did her research and studied my venue and asked my opinion on every idea she had. When we went out to do the engagement session, Nora was able to capture the love that my husband and I have for each other. She got the true feeling of how we felt when we first met. The day of shooting the engagement session made us fall head over heels in love again and we forgot about all the stresses of planning a wedding and just focused on us. Nora captured the most incredible pictures that day. She was jumping through rivers and risking it all just to get that perfect shot… and she did… everytime! Watching my slideshow for the first time at our wedding was absolutely incredible. I sat on the floor of the ballroom and just sobbed because every picture was just in the true essence of how much love my husband and I have for each other. I got my wedding pictures so quickly and I am truely amazed at how perfect they are. Everything was in the now, and looking through them, I relive that day over and over. I smile now writing about it just thinking how truely happy I am to have these pictures and to have had Nora as my photographer. I wouldn’t have gone any other route and I am so proud to say „These are my pictures!“ Thank you Nora for making my day so special and making sure that I have these memories to last the rest of my life!